Sometimes learning happens in the nooks and crannies of a packed life. That’s where podcasts come in. Whether you’re up to your elbows in dishwater, sweating up a storm on a mountain trail, or wandering through the grocery store with your earbuds in, podcasts can take you to your next level as a teacher without consuming any of your free time. When my life is really busy, I turn to podcasts to continue learning. And lately, it seems like it's ALWAY really busy. Yet I've had the chance to dive deeper into flipped learning, teaching tolerance, using hyperdocs, and more during my morning runs, household cleanup sessions, and drives to and from errands. 1. The HarvardEdcast offers a look at some of the big picture issues in education. If you're interested in topics like activism, teaching tolerance, immigration reform and education, bullying, and the role of homework in class, the Harvard EdCast is for you. 2. Raring to turn your lectures into creative video content students can consume at home? Wondering how to organize your classroom, empower your students to master your subject, and assess their work in the flipped classroom? 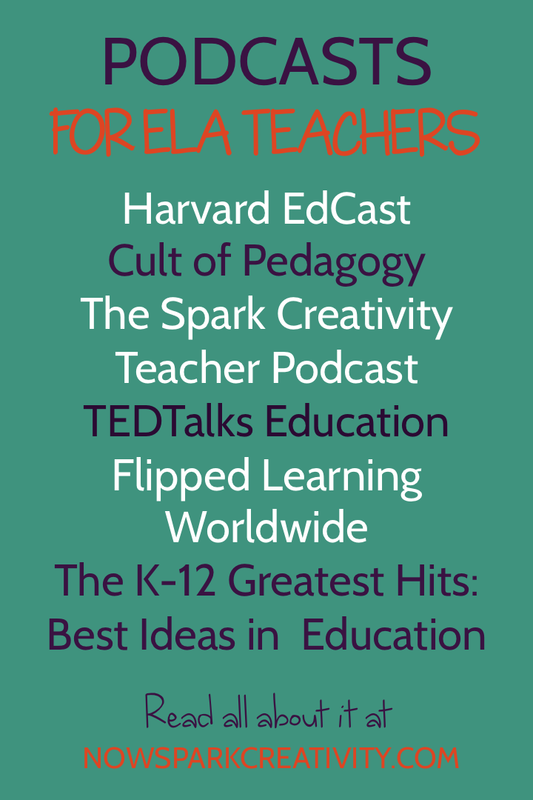 Check out the Flipped Learning Worldwide podcast. 3. If you're ever on the lookout for creative strategies for engaging your students, you've found a new show. 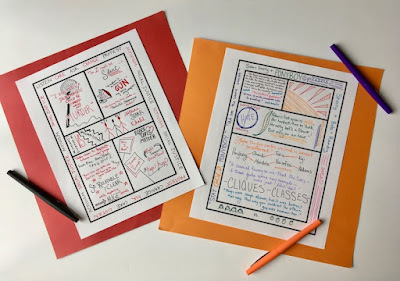 The Spark Creativity Teacher Podcast explores topics like classroom murder mysteries, escape rooms, book clubs, and ELA makerspaces. 4. Jennifer Gonzalez features thought leaders in education as well as wonderfully researched shows with teaching strategies you can implement immediately. If you like a mix of big picture and specific strategies that can be applied across disciplines, check out the Cult of Pedagogy podcast. 5. If you're looking for inspirational talks about education through a variety of lenses, TEDTalks Education is a great fit for you. You'll find food for thought and stimulation in these episodes (which also feature video), though not necessarily immediately applicable lesson ideas. 6. 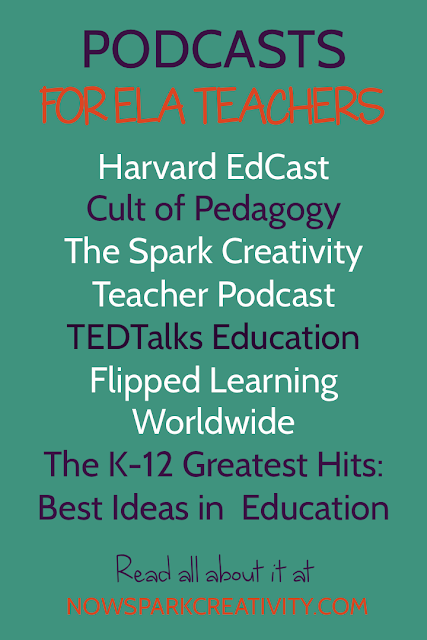 With awesome episode titles like "Is Your Lesson Plan a Blueprint, Burden, or Boondoggle? ", how can you go wrong? 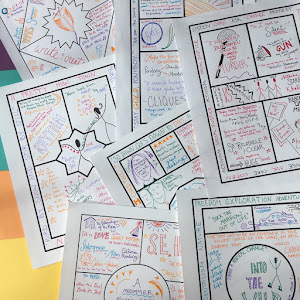 The K-12 Greatest Hits: The Best Ideas in Education podcast features varied ideas in education, many of which apply across disciplines. 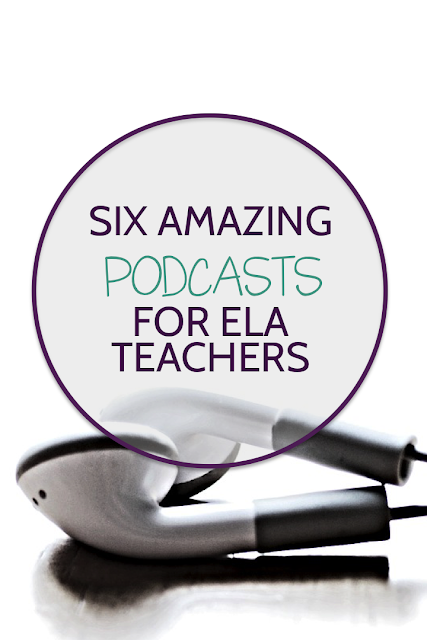 Whether it's a conversation about the purpose of homework in our schools or the role of movement in the classroom, these short podcast episodes have a lot to offer. I hope one or two of these feel like a good fit for you. If not, I encourage you to go search for just the right one, because it really is a pleasure to learn on the go. Another one I would recommend is done by one of my grad school classmates at the University of Oklahoma. It's called "Rethink ELA." She just started it up earlier this year, but it's been really helpful for me especially since I'm working on my certification while getting my master's and knew to teaching English.